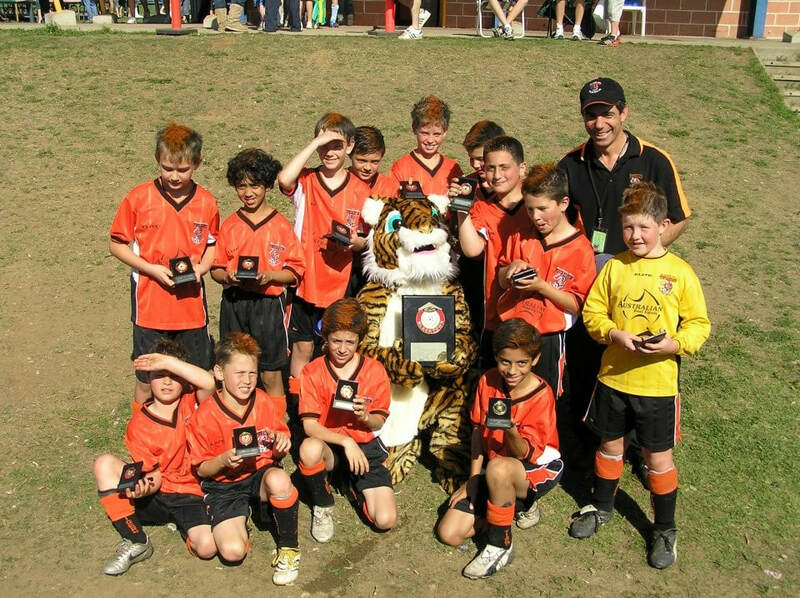 ​​Quakers Hill Tigers was founded in December 2000. A community meeting was held with locals invited to attend to form a new club to cope with the fast growing Quakers Hill area. Founding president was Barry Moores and the committee consisted of a secretary – Lorraine Matthews, Treasurer Angie Hall and Mike Ashby as canteen manager. In the first playing season Tigers had 56 registered players. In the first year we were appointed 2 members within the BDSFA community as advisors of the newly formed club. Ian Westray and Les Smith. 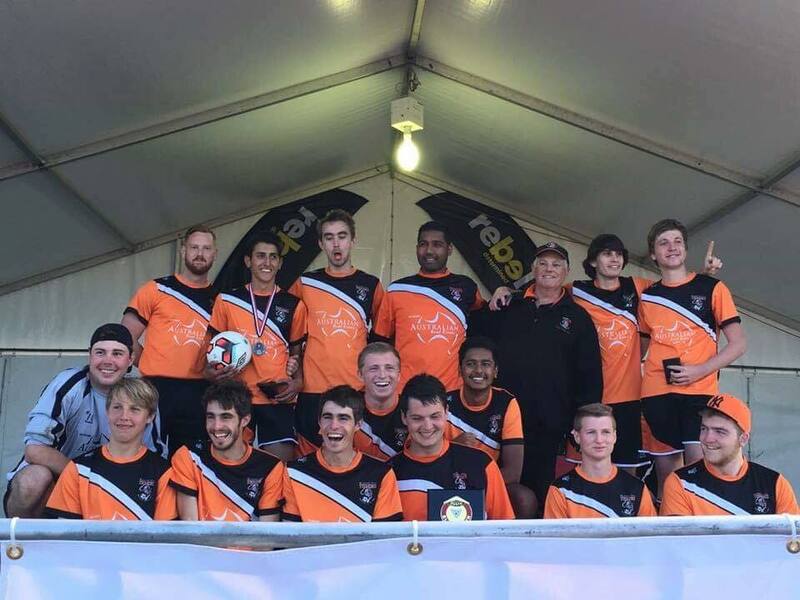 Other noteable supporters were Larry Phillips and Sean Battersby from Lourdes, Frank Glover, Eddie Potter and Steve Barr at Quakers Hill Juniors and the support and guidance of Jack Taylor and Sue Sim. In our first year, with competition teams from 9 years we seen both of our competition teams make finals. 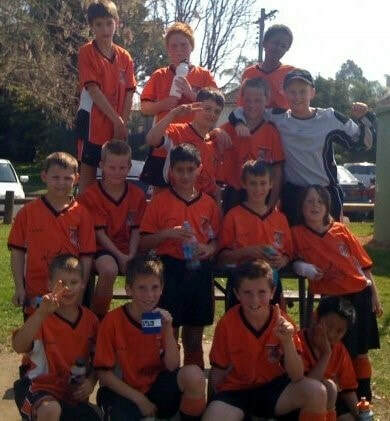 The 9 div 6 finishing 3rd and the 11 div 2 winning the comp in a local derby versing Quakers Hill. After the first season Tigers seen a growth of around 30-40% per year. The growth in our latter years has slightly decreased with other local football clubs opening in our area. Tigers have always enjoyed a Finals series at BDSFA. Having always had teams contest in the grand finals. We have also seen many players start out with us and follow on into representative teams. Our best season was 2009 with 9 teams making it into the grandfinal and 6 teams becoming premiers. Tigers have had 4 different stripes in the 17 years of competing. Tigers major sponsor – Australian Real estate, Steve Brodie, has been with us since day 1. 17 years of football and 17 years of sponsorship in what is a fantastic relationship and great support network. 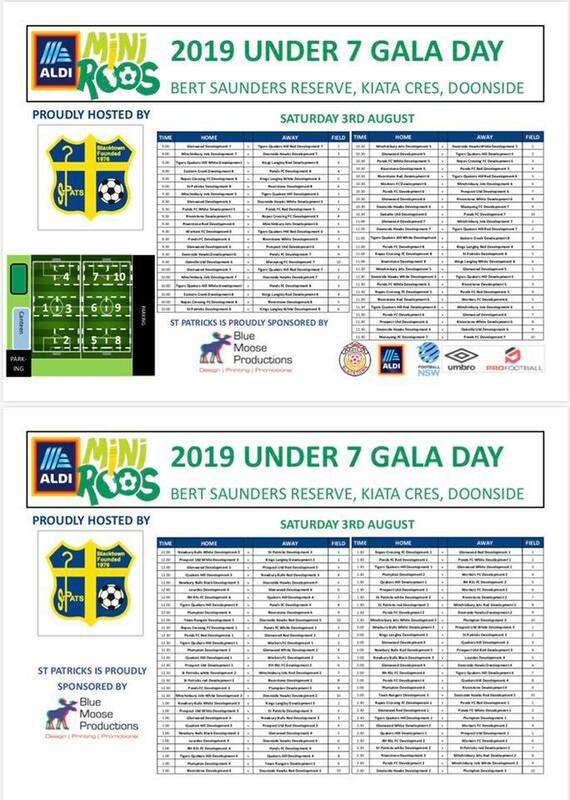 Highlights have been our watching our wondeful kiddies progress through the age groups to now be playing within the premier league teams. 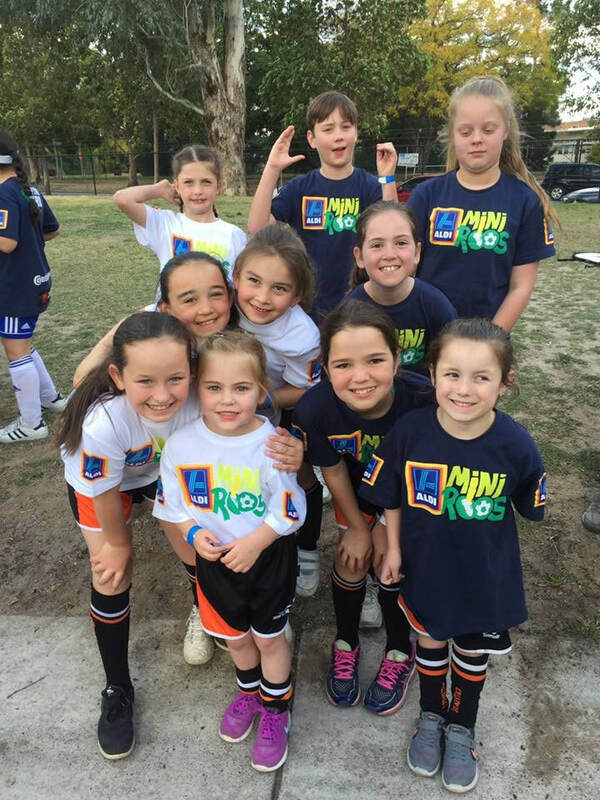 The wonderful experiences we are afforded through the association with the A-league teams. 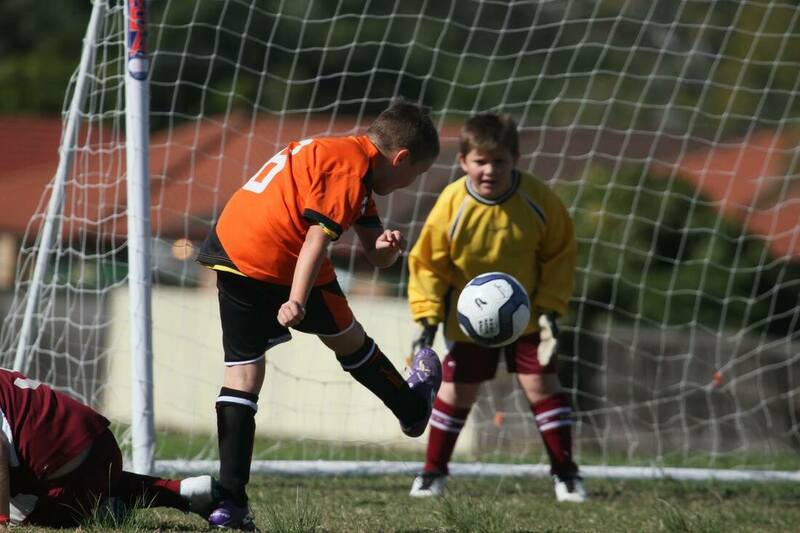 Firstly with Sydney FC and the onfield experience they offer the kids. 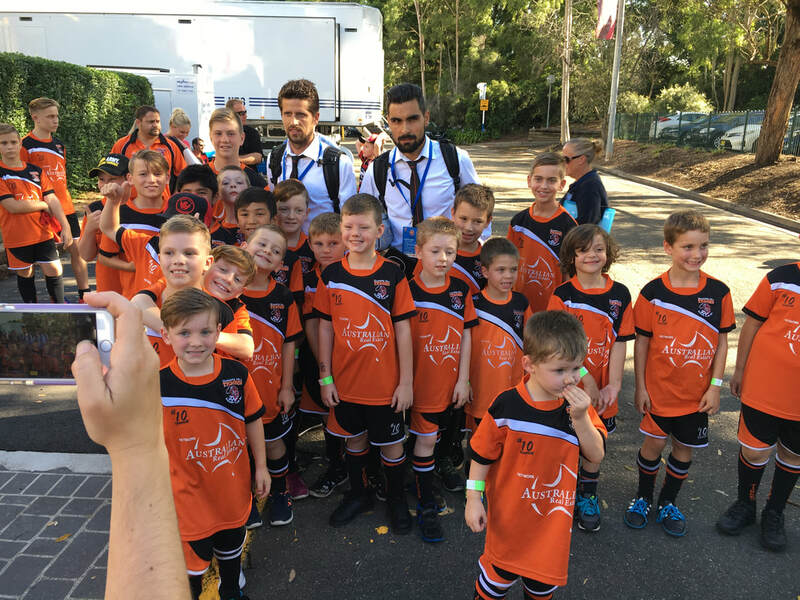 Most recently every year we have had an opportunity for the kids to interact and be a part of the onfield experience at the Western Sydney Wanderers. Trivia night has been an annual event and always is a great night. Mark having served as president since 2009 and equipment and equipment officer for 2007 and 2008 and Shanna in various roles since 2006. Our committee may be small but we are extremely dedicated and committed. Nothing is too hard or too much for our volunteers. We enjoy a healthy relationship with all clubs and have made life long friends, Not only within the Tigers but also within the association.